Gorgeous 2 bedrooms, totally upgraded, SS appliances, very bright unit. State of the art cabinets, large rooms, walk to community shops and eateries onsite w/d for unit. More About this Listing: Jersey City Heights! Jersey City Heights! 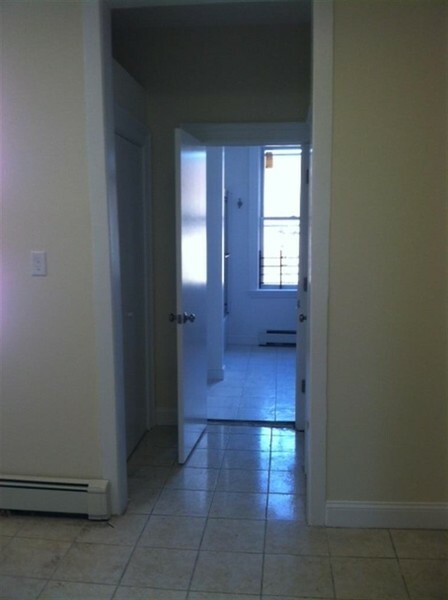 is a Two Bedroom One Bath Property for Rent at 412 Palisade Ave 3 in Jersey City NJ. Find other listings like Jersey City Heights! and listings near 412 Palisade Ave 3 by searching Oodle Classifieds for Two Bedroom One Bath Property for Rent in Jersey City NJ.